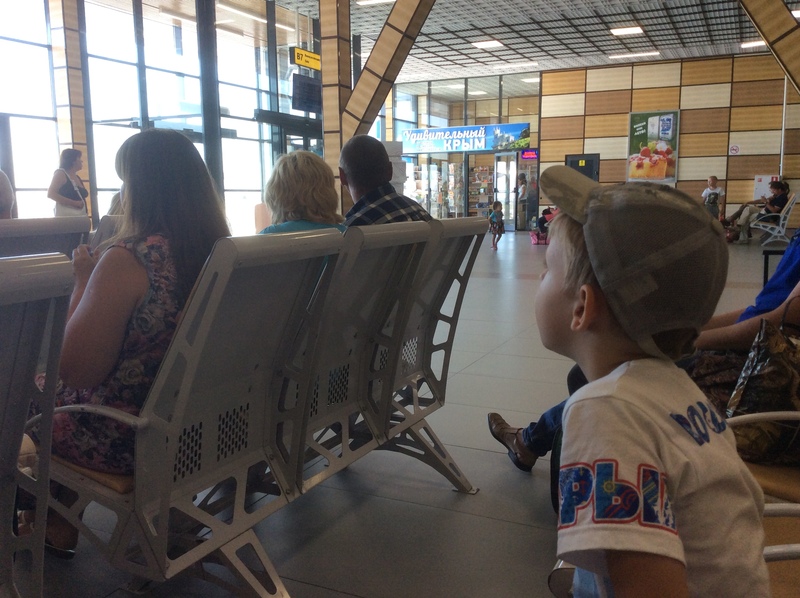 "big improvement on the old terminal"
✅ Trip Verified | It is five years since I have been to the Crimea. The airport terminal is new and quite spacious. The arrival area worked well and I had free WiFi while I waited for my luggage to arrive from the plane. As far as departure was concerned there were plenty of check in counters and the areas were quite well sign posted in Russian and English. There are good areas for food and souvenirs (both before and after the security clearance). It is an airport which seems to work quite well and is a big improvement on the old terminal. 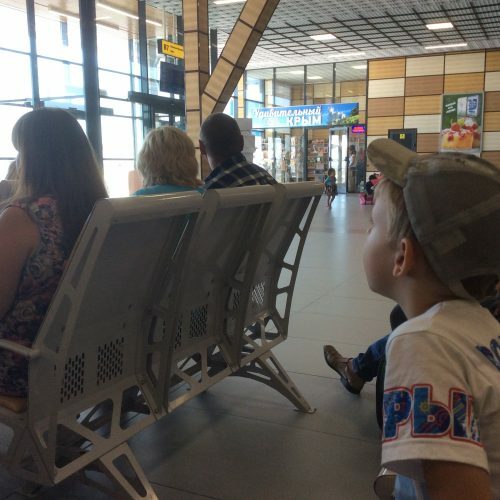 "an easy airport to use"
✅ Verified Review | Simferopol Airport in 2016 has one brand new pier and the other two renovated. All look extremely busy at peak season but very well organised, clean, bright, well air-conditioned, spacious and friendly for travelers. Large and convenient parking available. 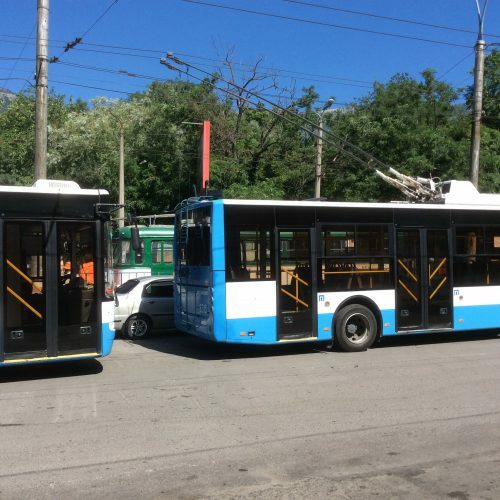 Airport's transfer options include shuttle buses, taxis and even trolleybuses - there is the longest (86 km) trolleybus line in the world between Simferopol Airport and the coastal city of Yalta on the Black Sea. There were no queues at the entrance and pretty short ones at registration desks. There could be more seats available at the lounge area than the airport now has. Security officers are polite and efficient. It was a pity the airport still had outdoor boarding halls but we were assured that it was a matter of time - a year or two. Overall it is an easy airport to use. It will be nice to come back here later. It is difficult to find polite words to describe how bad this facility is. Very long queues on domestic check in and security. Staff are incompetent and have no understanding of what they are there for. They insult you not because they are rude people but because they think that this is what their duty is. The airport is split onto three buildings: international departures (new but badly kept) international arrivals (old soviet style building shabby looking) domestic departures (new but not looked after) and small uncovered facility of baggage claim for domestic arrivals. 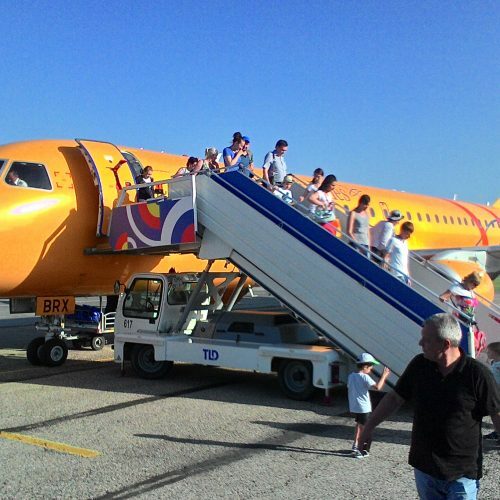 You are bussed to and from planes which are parked within 70-100 meters from the building and it takes 10 minutes because buses stop at arrival and don't open door till they see that passengers inside are getting sick of unnesessary wait without air conditioning. Toilets with holes in floor instead of normal toilets. No words to describe how they smell. Overall impression is shame for what is a gateway to a major Ukrainian resort. No normal food bars are specialaized on feeding people with alcohol. Poor domestic and international terminals due to inattentive and almost hostile services though domestic terminal is more pleasant in style. Expect very long queues on domestic departures both during check in and security control. On international departures I have come across numerous very nasty passport control policewomen. It is better to wear a face with no emotions and not to answer back even if you feel you are being insulted and walk away once your passport is stamped. On international arrivals you can save almost 30 minutes if you grab an immigration form early and get in the queue before filling the form since incoming arrivals passport control is much slower than you will see anywhere in the western world. You can fill your form in the queue on a magazine.